The days are bright, snow is finally melting, and the birds are chirping which can only mean that Spring is finally here! Which means… Light, flavourful drinks are in. 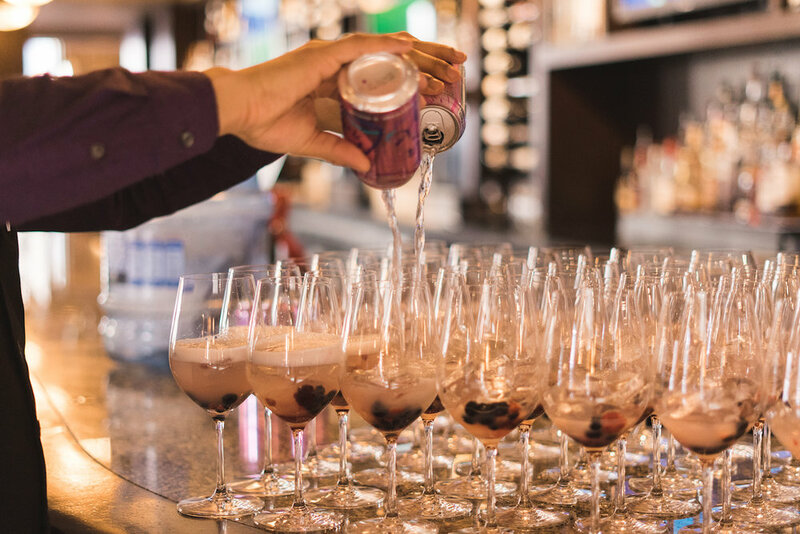 Say hello to LaCroix’s Blackberry Fizz mocktail — aka your new favourite refreshment. With hints of lemon, and a sparkling berry pop the Blackberry Fizz mocktail just takes a minute to put together. Simply combine fresh blackberries to a base of LaCroix berry sparkling water, a couple tablespoons of lemon juice and mix. Pour into some of your favourite glasses, and serve for a spring brunch or a girls' afternoon on the deck. The perfect drink to put the spring back in your step and welcome the arrival of a new season with open arms. Say YES to the mocktail.